Animal Jam Mercury: Snowflake Tiara/How to Purchase a Membership! Welcome to Animal Jam Mercury! I hope Peridot does not take over the Animal Jam Mercury! Make sure to use the code BEANO to get 1000 gems! 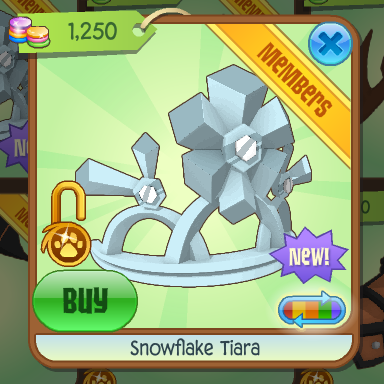 Snowflake Tiara/How to Purchase a Membership! We got a new item! It is at Epic Wonders for 1250 gems. How to Purchase a Membership! I have ran out of ideas for it. Can you tell me some ideas? 2. No Swearing and inappropriate talk. 3. 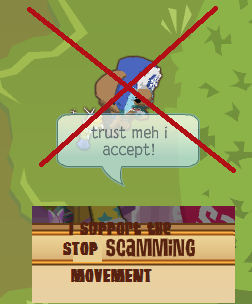 Say messages about Animal Jam. 4. You can advertise your blog to me if you want. I might put it on More Blogs. 5. Don't talk about bad things. 1. If you comment more than 3 times, Tell me your AJ username and I will you report you for safety and block you. 2. If you don't follow the rules, I will kick you off of my blog. 3. If you comment more than 6 times, I will be turning on Comment Moderation. 4. If you comment for more than 10 times, the comments will be deleted. 5. If you comment 20 times, I will ban you. 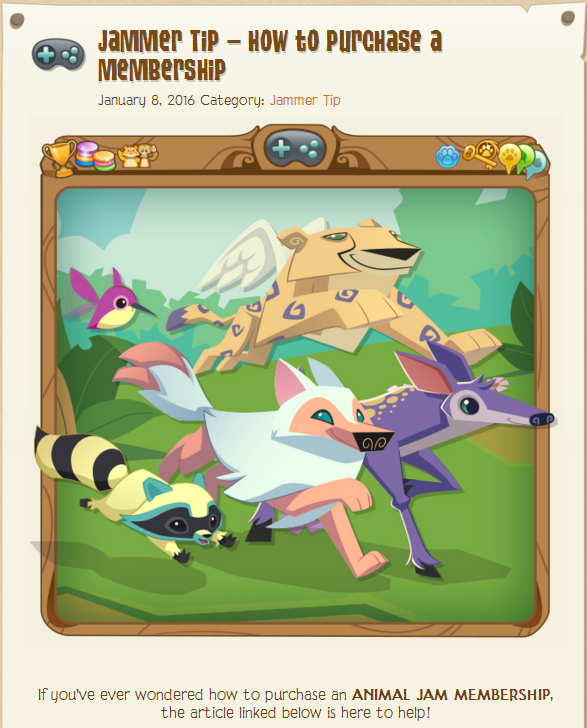 Welcome to the Animal Jam Mercury! There are so much AJ Daily Updates! It is the best blog! 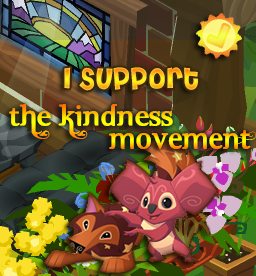 Click here to join and support! Ice Thrones/Jammer Art Reindeer Phantoms! Giant Otter Plushie/Do Octopuses Have Teeth? 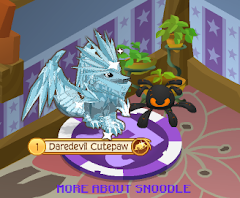 Adopt virtual pets at Chicken Smoothie! What Snoodle Jammers are here now? Rare Tavie Charm Necklace/DE Post! Graham Portrait / Back to School Post! Moon Lamp/Play Wild Beta pictures! 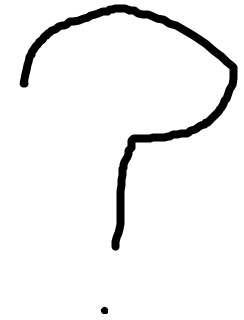 The Deer Claw/Play Wild Mystery!/Why won’t this code work? Mechanical Fountain/Jammer Art Animals in Favorite Accessories! Phantom Shirt/Animal Jam is getting hacked! BEEP BEEP New blog alert! Find out more about me here! 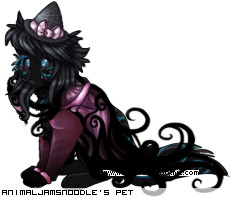 adopt your own virtual pet! Feed the Fish with Friendly Otters! ©2015 Snoodle Press™. 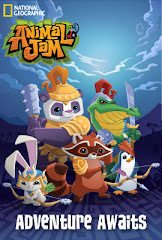 Animal Jam owned by National Geographic Society and WildWorks . Watermark theme. Powered by Blogger.